Rez-1, Inc. announced a significant evolution in its vision to empower a real-time digital, collaborative, and growth-focused global supply chain ecosystem, with the introduction of its new name, expanded market focus and new solution offerings. The new name, Blume Global, captures the company’s vision and mission to help all participants in the global supply chain ecosystem, from retailers and manufacturers to logistics service providers to railroads and ocean carriers to motor carriers, drive innovation and growth while balancing costs and efficiencies, to deliver new value. “The REZ-1 platform was absolutely transformational in that it introduced and enabled a breakthrough notion of a connected, collaborative ecosystem – and made it a success. Seeing Blume Global take the success of REZ-1 into the global supply chain ecosystem is another transformational moment, as it will bring new value to many more stakeholders in the ecosystem while delivering new value to existing intermodal stakeholders and their customers. 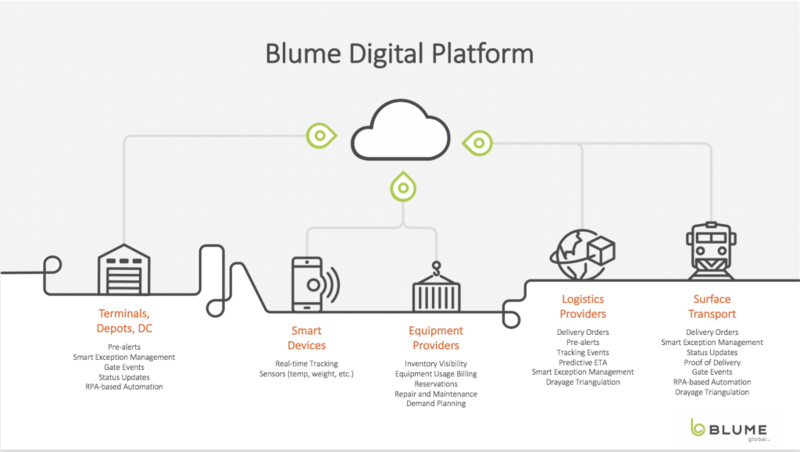 We are excited to see what is in store for Blume going forward,” said Shawn Tureman, Group Vice President, Intermodal Domestic Marketing, Norfolk Southern Corporation. 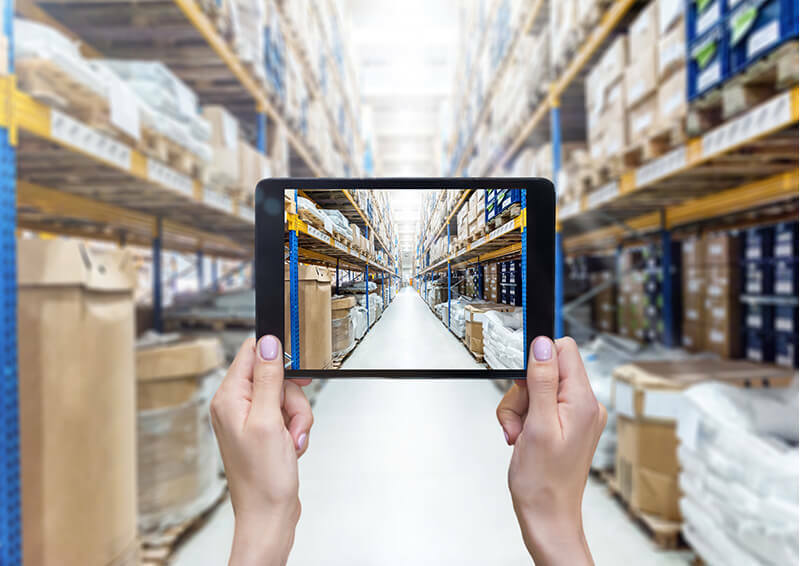 “The supply chain is radically transforming, and with this transformation we have the opportunity to look beyond efficiencies only, and leverage technology and innovation to drive growth and value – and still bring down costs. At the same time, we can be more purposeful in how we leverage the supply chain, by reducing waste or enabling our customers’ CSR initiatives or in education and training, and the reskilling that must happen with advances in technology. Building on more than two decades of operational and data insights, and our network to power networks, we are bringing a trusted, proven platform to enable this more purposeful, growth-centered supply chain, from the largest enterprises to the smallest drayage drivers,” said Pervinder Johar, Chief Executive Officer, Blume Global. In addition, Gartner published a report in November 2017, “The Impact of the ‘Network of Networks’ on the Supply Chain and What Leaders Can Do About It,” noting, “Supply chains need to become more agile, intelligent, responsive and collaborative — and they need to deliver new types of customer experiences. They can do this through ecosystems that are powered by new digital technologies. Such disruptive business models are fueled by connections that enable companies to come together and deliver the customer experience in ways not possible before.” This is the network of networks in which Blume Global aims to drive new value. (*) Gartner does not endorse any vendor, product or service depicted in its research publications, and does not advise technology users to select only those vendors with the highest ratings or other designation. Gartner research publications consist of the opinions of Gartner’s research organization and should not be construed as statements of fact. Gartner disclaims all warranties, expressed or implied, with respect to this research, including any warranties of merchantability or fitness for a particular purpose. **Originally published via PR Newswire here.